← Disney Star Calum Worthy Is YEA Camp’s New Celebrity Spokesperson! WOW! What an incredible summer! We say it every year, and every year it is true! This was our best summer yet! With Labor Day gone and, with it, the symbolic end to summer, we are still basking in the accomplishments of our seventh(!) 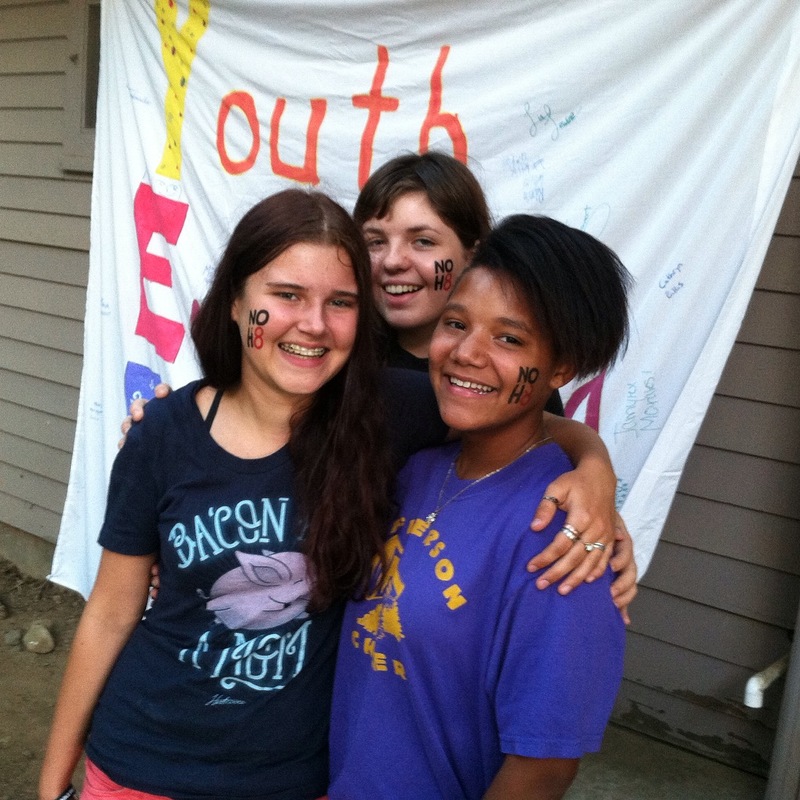 year of epic, life-changing summer camps. It is impossible to capture in a blog post, but we will try to expand on “WOW!” with a few highlights, outcomes, and testimonials from the campers themselves. We reached more campers than ever before this summer. Almost 100 youth ages 11-17 came from 16 different states and the District of Columbia to attend. 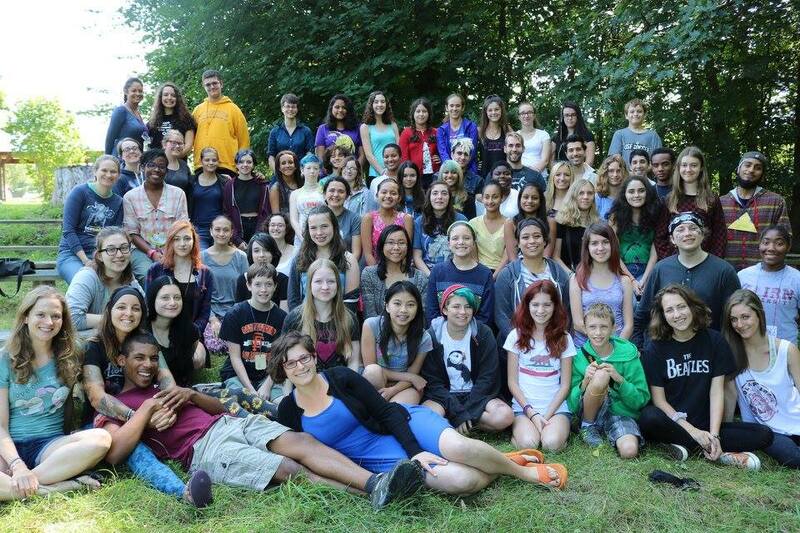 We held our first ever issue-specific camp, YEA Camp for Animal Advocates, at the incredible new location ofWoodstock Farm Sanctuary, less than 2 hours from Manhattan, attracting extremely committed and accomplished young advocates such as 14-year-old Avalon from Florida, the founder of the nonprofit Conserve It Forward, and 16-year-old Phoebe from California, “PETA’s Coolest Vegan Alive,” as well as up-and-coming advocates who are just getting started on their activist path. 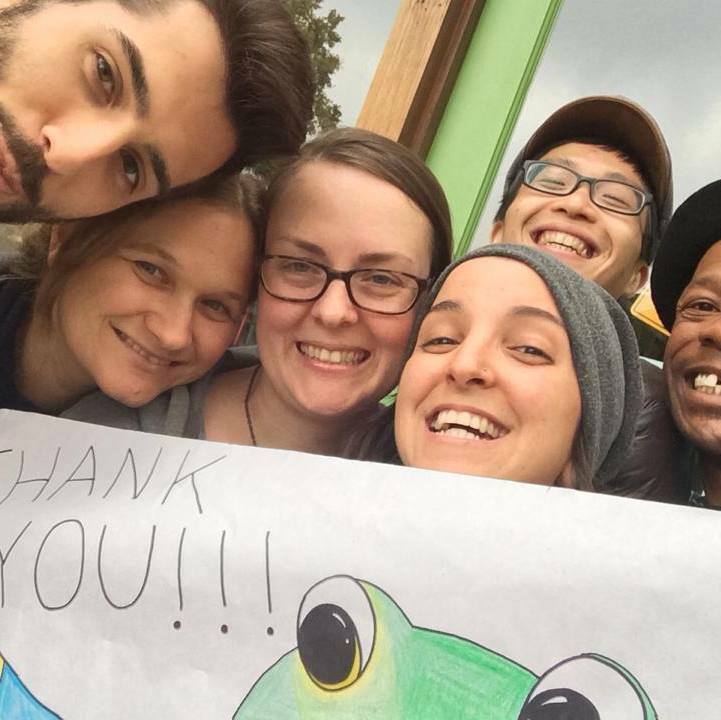 Our staff was incredible – from Michael Starkey, a wildlife biologist with Save the Frogs in Central America, to Chloe Falkenheim, the 18-year-old founder of VegYouth, to Charles Orgbon, the CEO of the youth-run nonprofit Greening Forward, to so many more incredible adult mentors — classroom teachers, nonprofit organizers, and all-around do-gooders in life — thrilled to support younger advocates. 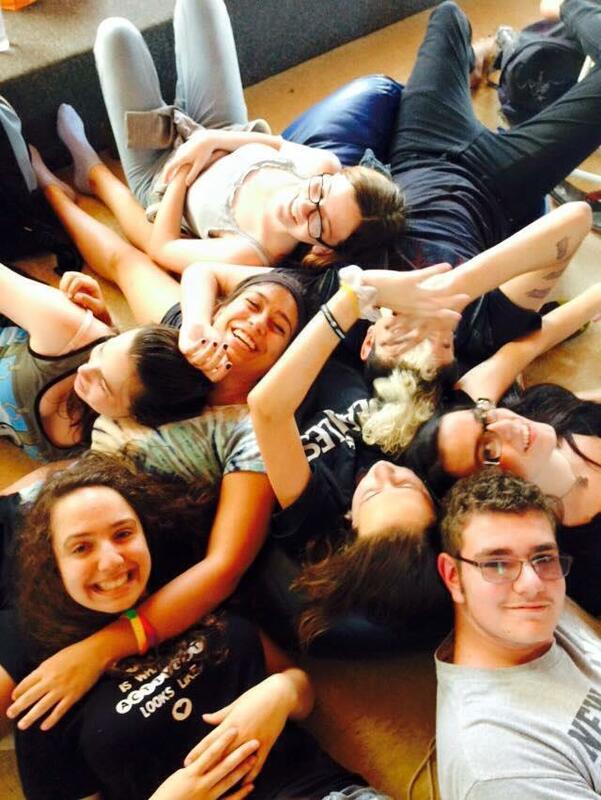 Campers from our California and Oregon sessions this summer have already had a reunion that they initiated! 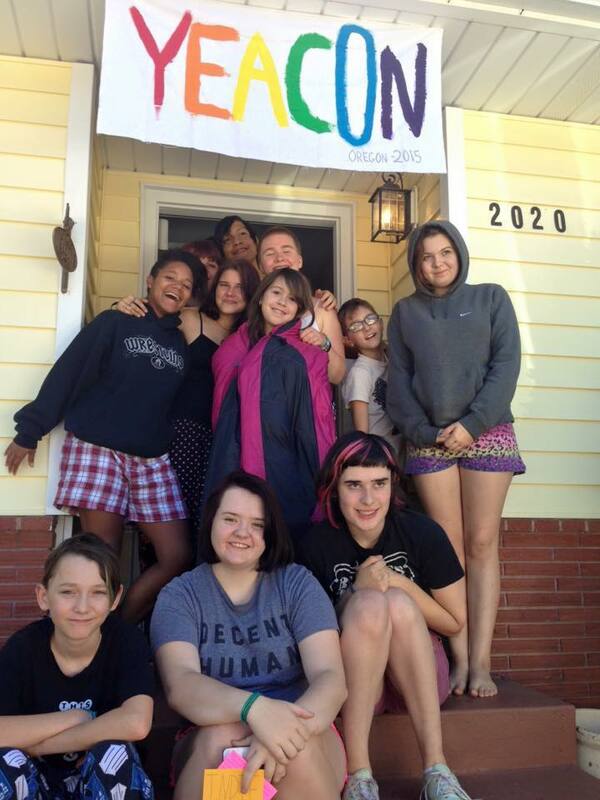 Some have also met up to go leafleting, tabling, and protesting; launched fundraisers; launched clubs at their school; and been extremely active on the causes they care about in ways they had never done before YEA Camp. More on that below. to things they may never learn elsewhere. Each of us has a huge capacity to bring about change, and we can’t allow limiting beliefs we have about ourselves or negativity that others may project on to us to hold us back. 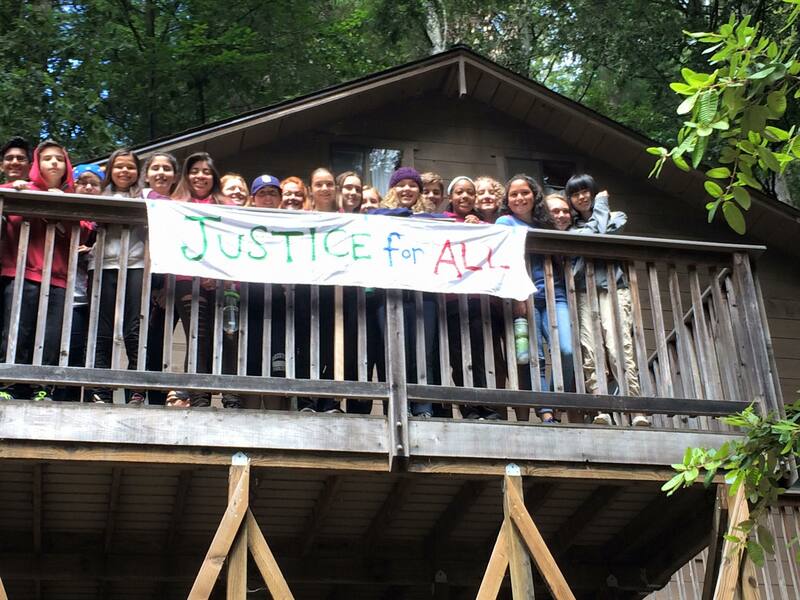 The interconnection of seemingly unrelated social justice issues — from animal advocacy to poverty, pollution to racism – expanding their understanding of the challenges we face and their deepening their desire and ability to help. Skills like grassroots outreach, campaign planning, fundraising, arts activism, and time management. Nonviolent communication techniques to connect with people and to feel more confident speaking with those who disagree — inspiring people to want to learn more versus nagging or judging them for being uninformed. Tools to inspire others to get involved and examples of ways that current activists and those throughout history have brought about change. Self-care approaches to cope with the injustices of our world and the difficulty of bringing about the change we want. They are not alone. There are many other people and organizations who care as much as they do and who want to support them in making a difference. SO MUCH! We love to celebrate our campers’ many accomplishments! Here is just a small sampling of the things our campers have told us they have done in the short time since camp ended. Many campers have gone leafleting for their first time ever, passing out flyers on causes they care about. They have reported having great experiences! Here, Maya and Luzia met up to pass out leaflets about reproductive choice, vegetarianism, and their favorite presidential candidate: Bernie Sanders. 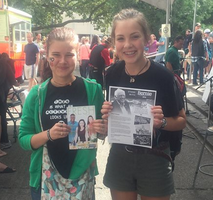 Five other campers met up at a talk Bernie Sanders gave and passed out leaflets there! Orianna, 14, from a conservative part of California, reached out to a former teacher who has agreed to allow her to teach his elementary students a 20-minute class once a week on gender roles! She is bringing in toys, asking them which are for boys and which are for girls and why, having them analyze media, and having them learn about and deconstruct stereotypes. 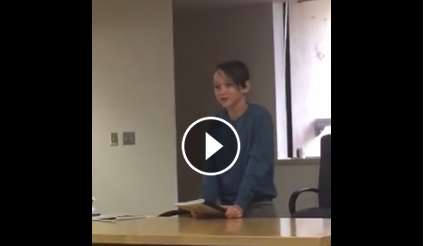 Twelve-year-old Zinn testified at an Oregon Department of Agriculture hearing to oppose the expansion of dairies in the state. 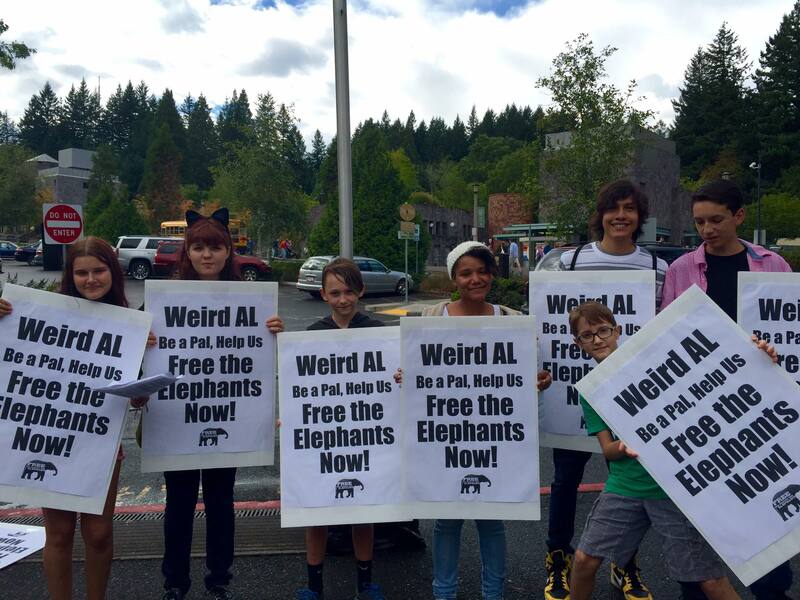 Seven YEA Campers joined in a huge protest at the zoo to advocate for elephants. 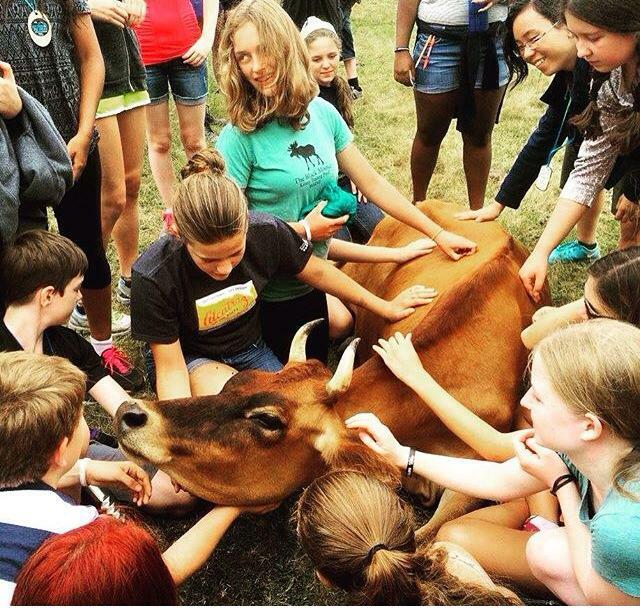 A group of YEA Campers from NY are fundraising for Farm Sanctuary’s annual Walk for Farm Animals, and all together campers from around the country have fundraised over $2,000! This is just the tip of the iceberg! Our campers are on fire, and we can’t wait to see the incredible changes they bring about in their communities. We will be sharing more here and on our Facebook and Instagrampages. Please check them out! Getting to actually spend the summer at YEA Camp in such a space of inspiration and community is such a joy — and it would not be possible without the efforts and contributions of so many people. To all of our amazing campers, THANK YOU for being your amazing selves! You inspire all of us that our world can change and is changing for the better! To our campers’ parents and families, THANK YOU for trusting us with your children and supporting their efforts to change the world! To our incredible staff, THANK YOU for everything you did — from helping a camper with their action plan to doing the dishes — to make this summer so incredible. To everyone who donated money toward our scholarship funds and operations, THANK YOU for making it possible for us to exist and to help so many young leaders along on their path. To all of the companies who donated incredible food, THANK YOU for helping us eat so well, and for your contributions that made it possible for us to keep our costs down so we could accept campers on scholarship who otherwise wouldn’t be able to have the opportunity to attend. To everyone who volunteered their time in any way, the organizations and individuals who helped spread the word about YEA Camp, offered advice or kind words of support, THANK YOU. You help us keep going when things feel hard. We will be announcing our 2016 dates and plans in the coming months, but in the meantime, THANK YOU for everything you do to make our world a better place! This entry was posted in youth activism, youth leadership camp and tagged activism camp, animal rights, avalon theisen, bullying, charles orgbon, chloe falkenheim, climate change, community service, conserve it forward, farm sanctuary, greening forward, how i spent my summer vacation, leadership camp, leadership summer camp, LGBT, LGBTQ, michael starkey, peta, peta2, phoebe collver-freeland, save the frogs, social justice, summer camp, vegyouth, woodstock farm sanctuary. Bookmark the permalink. 1 Response to All We Can Say Is WOW! Love this most recent post!